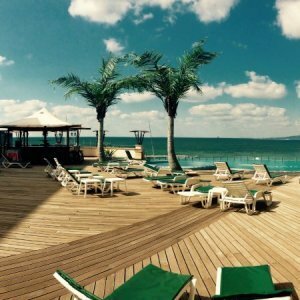 The Bishlin Guide - Marbella offers literally thousands of options when it comes to restaurant and food. 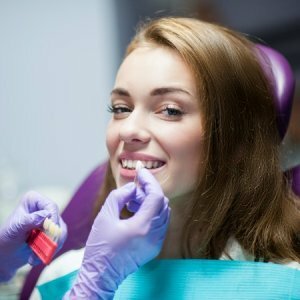 So how do you choose the right one for you and your family? 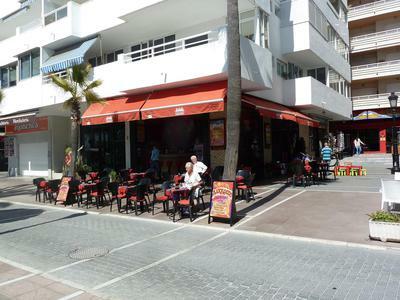 Take a look at what Morris Bishop - Marbella's very own restaurant critic - has to say about his personal food experiences on the Costa del Sol. 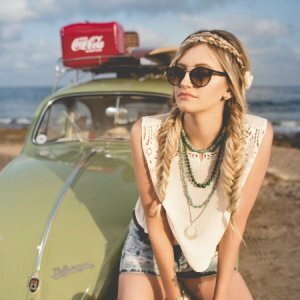 Morris is a +20-year veteran of Marbella and has a passion for discovering new secret culinary gems of Marbella. 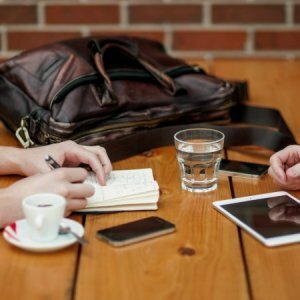 The Bishlin Guide offers real restaurant reviews by real people! 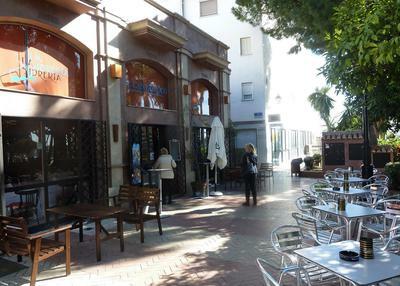 Lunch at La Parrala, San Pedro de Alcantara, December 2017. Sunday Lunch at Arroyo Hondo, Carretera de Casares, December 2017. 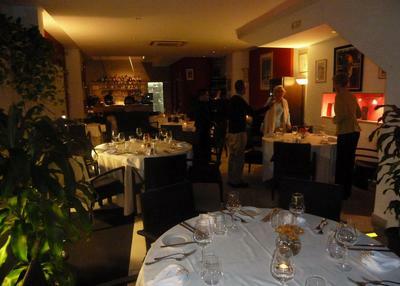 Dinner at Restaurant El Banco, Aloha Pueblo, Nueva Andalucia, November 2017. 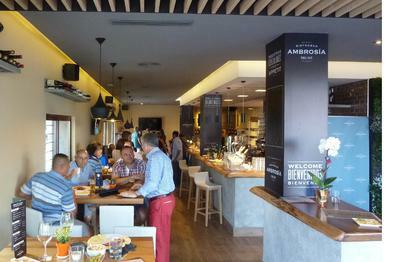 Dinner at Bistro Umami, Marbella, September 2017. Dinner at la Parrilla de Viviana, San Pedro de Alcántara, April 2017.
have a tip of your own on a marbella restaurant? 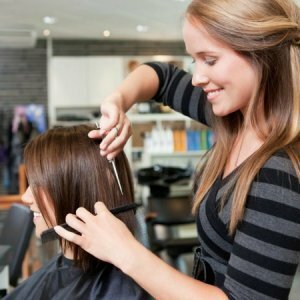 Have a comment of your own on a restaurant or want to share a hot tip on a great place? 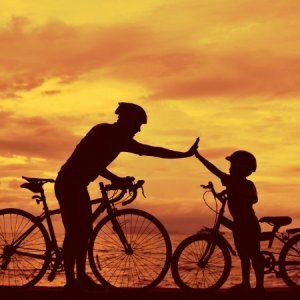 Use our Share a Tip feature and let the community know more about it! 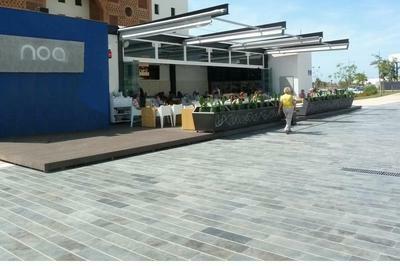 Or visit our Restaurant & Food Forum to see what others have said about their experiences on the Costa del Sol. Restaurante Ginza in San Pedro offers an extensive menu of traditional Japanese, Thai, Chinese and Vietnam dishes in a family-friendly setting. 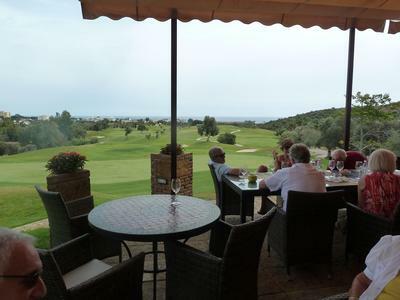 Marbella Golf and Country Club offers fine dining amidst a classic golf course destination overlooking the Mediterranean Sea. 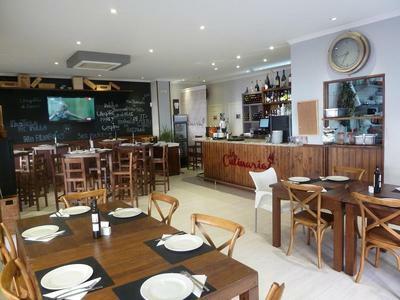 Bistrobar Ambrosia is a new addition to the San Pedro Boulevard scene offering classic Spanish and international cuisine in a casual setting. 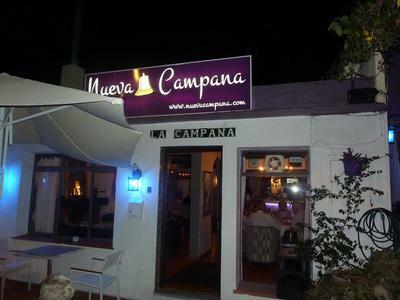 Nueva Campana in Nueva Andalucia offers a diverse menu that not only reflects the trend for snacky lunches, but maintains a broad a la cart listing. 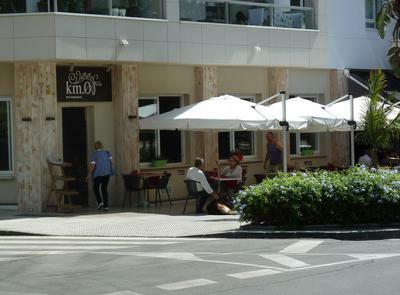 Km.0 Restaurant in San Pedro offers authentic organic cuisine sourced from local producers in Andalucia, hence the unique name of this establishment. 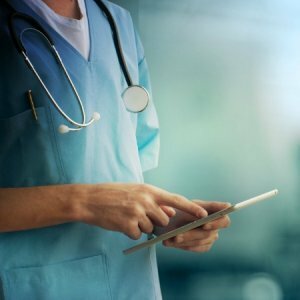 Carisma restaurant in San Pedro offers delicious seafood and creative pasta dishes with delightful starters including a scallop ceviche unlike any other. 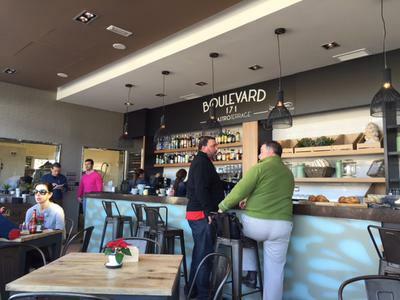 Boulevard 171 located on the San Pedro Boulevard near a large playground for kids offers a menu with a wide assortment of flavours for every palette. 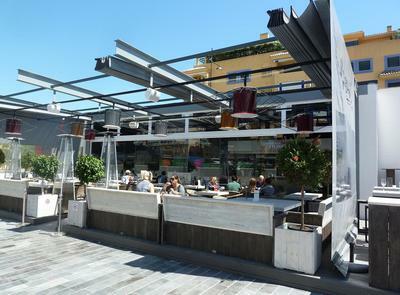 Noa Gastro Bar located on the San Pedro Boulevard near the "wavy" bridge offers a variety of continental cuisine and a kids menu for lunch or dinner. 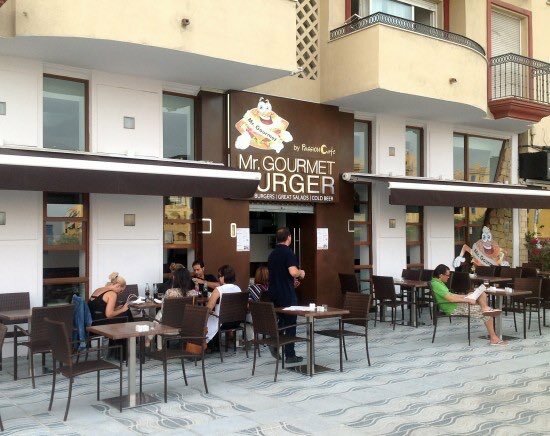 Mr. Gourmet Burger is located near the San Pedro Boulevard and offers a wide variety of burgers, salads and Halal food. 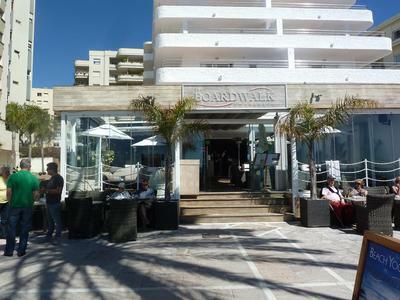 Boardwalk on the Paseo Maritimo in Marbella offers a wide range of quality food with imaginative presentation and great service in beachside location. 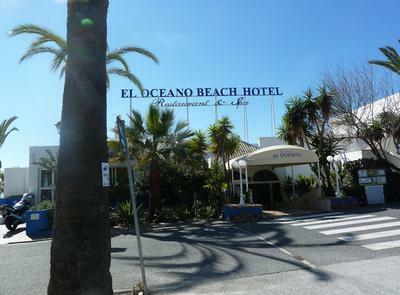 El Oceano in Mijas is an idyllic hotel and restaurants practically right on the beach with an expansive restaurant area, great food and entertainment. 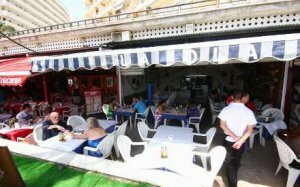 La Ola in Marbella is a fun chiringuito with over 100 selections on the menu, a BBQ and friendly, knowledgable staff. 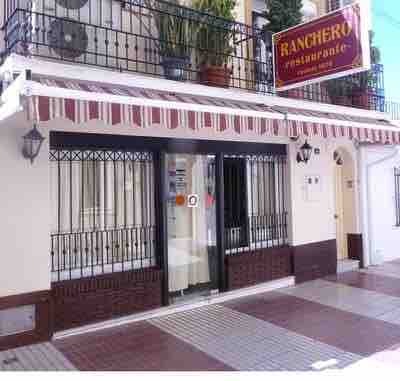 Barrocco Restaurante & Tapas in Marbella offers traditional Spanish and modern cuisine in a warm, charming setting. 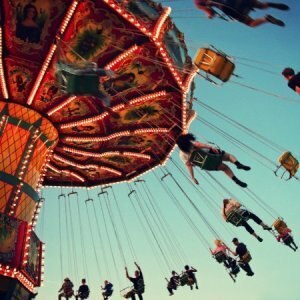 El Guino located on the San Pedro Boulevard offers an extensive menu with over 60 dishes in a family-friendly location beside a large playground. 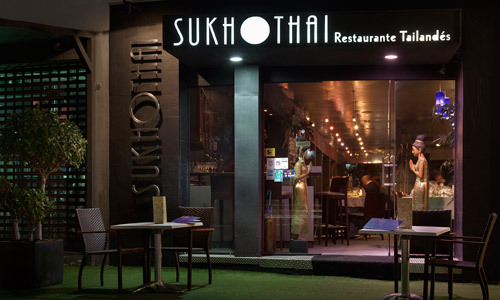 Sukhothai Marbella located between Puerto Banus and Marbella consistently receives very high remarks for its outstanding Thai cuisine! 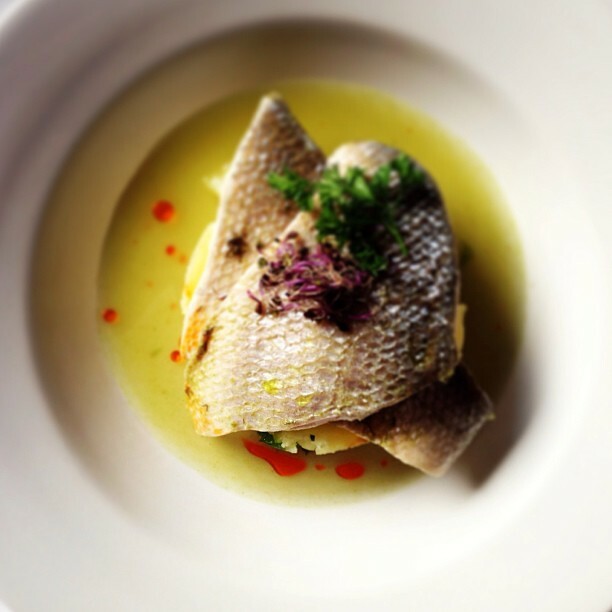 La Sideria in San Pedro specialises in cuisine from Asturia, one of Spain's gastronomic capitals in the north. 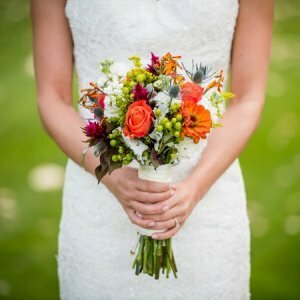 An excellent epicurean choice. 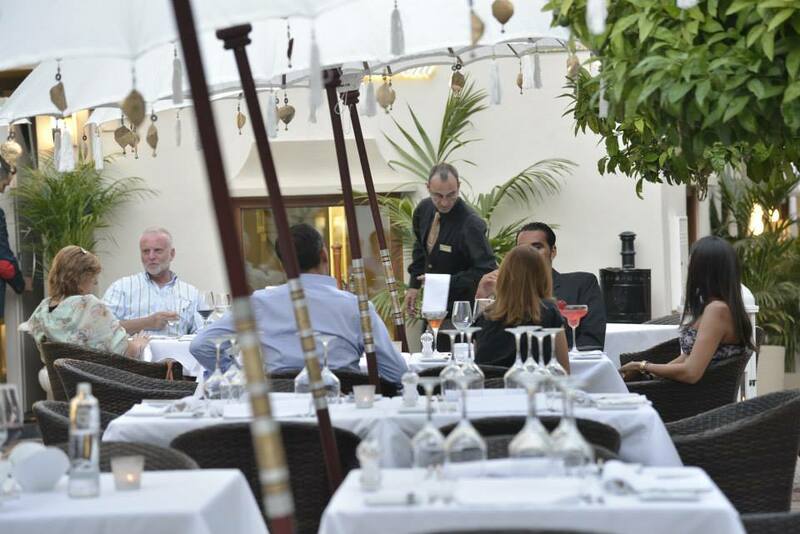 Aloha Golf Restaurant in Nueva Andalucia offers a wide selection of excellent three-course meals set on one of Marbella's most pristine golf courses. 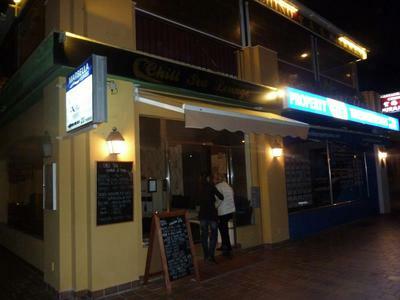 Chill Sea Lounge in Estepona offers delicious Japanese Mediterranean fusion cuisine and service that pleases. 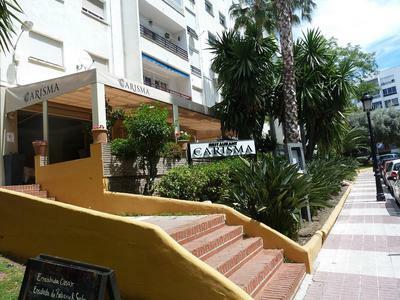 Restaurant Casa Tua in Marbella offers a wide variety of succulent meat and fish dishes as well as outstanding service in the heart of Old Town. 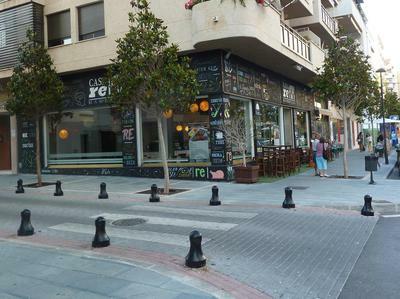 La Catarina Beer Bar is an artisan brewery in La Campana offering tapas and a range of locally produced beer supplied to restaurants on the Costa del Sol. El Ranchero in San Pedro has been a staple for over 25 years offering over 40 fish dishes from 18 unique species in a rustic 24-seat restaurant. 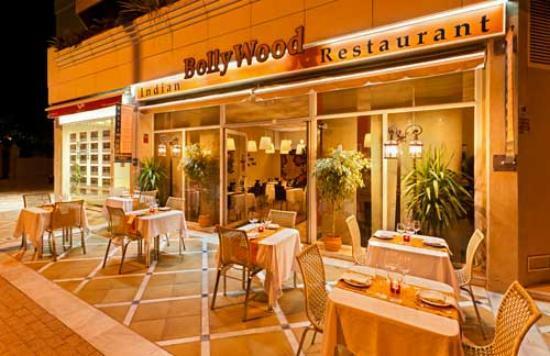 Bollywood in Nueva Andalucia enjoys a ’full house’ most evenings, as this is one of the most professional examples of Indian cuisine on the Costa del Sol. 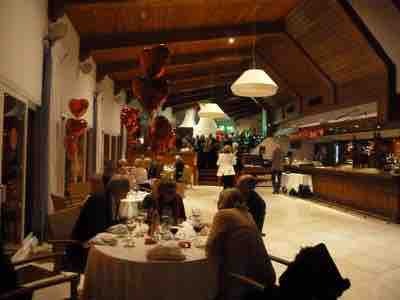 Restaurant Casa re Pepe in Marbella offers an eclectic menu from around the world, many with far eastern influences. 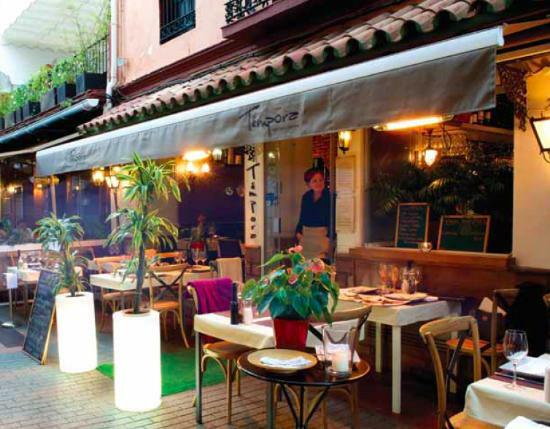 Lima by Momo Restaurant, located in Old Town Marbella, offers Continental Cuisine in a quaint, central location in the classic quarter of the city. 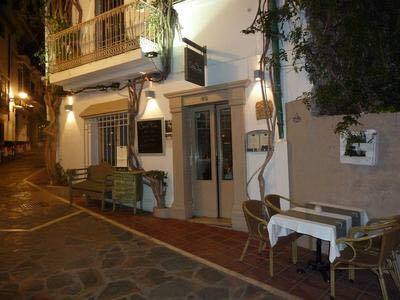 Ben’s Restaurante in Nueva Andalucía offers fine dining with a nicely appointed, and tranquil dining room, with table settings, lighting, and decor. 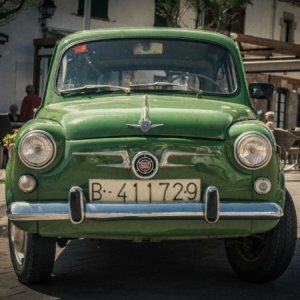 Taberna Miguel Restaurant, located in Estepona, offers a variety of classic Spanish dishes in a classic setting with vaulted ceilings and oak beams. 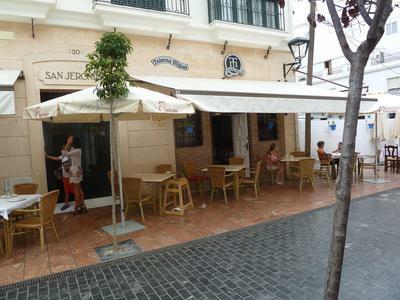 Tempora Restaurant, located in Old Town Marbella, features Continental Cuisine including steaks, seafood and a variety of contemporary dishes. 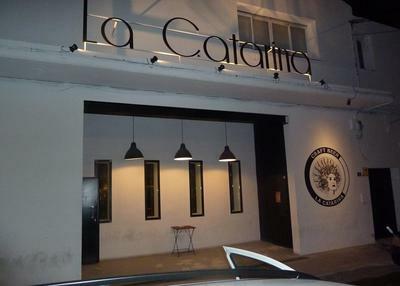 La Culinaria Restaurant in San Pedro features a menu consisting of a dozen tapas dishes and dozens of meat and fish dishes as well as a kids menu.